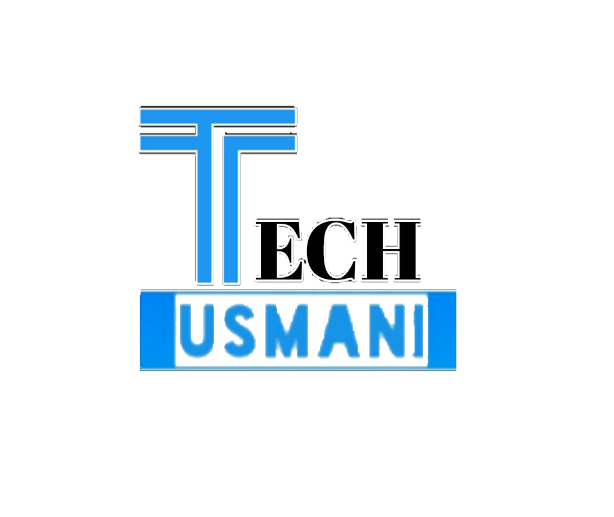 Tech Usmani is a Technology Website basically related to Learning and Earning (Everything related to technology). 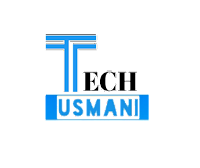 It provides information, updates and news about latest technology plus android applications including reviews of android applications and rumors, specifications. 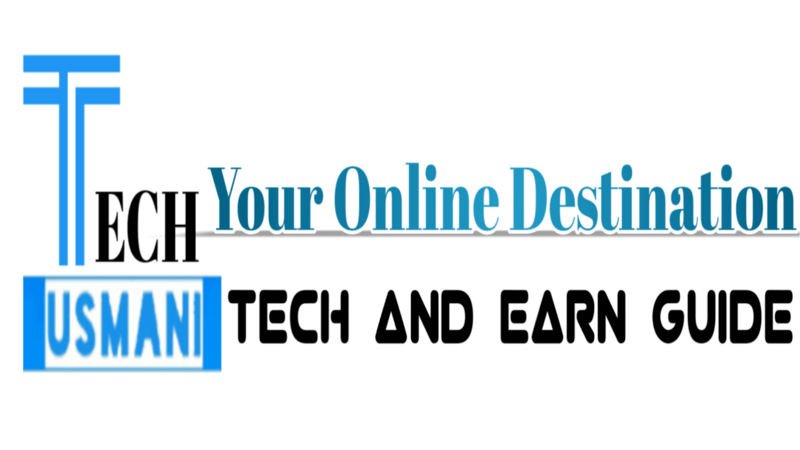 Besides that we also write articles on blogging, youtube, seo, freelancing, tutorials and earning methods. We also write articles upon requests just contact us using Contact Us page.